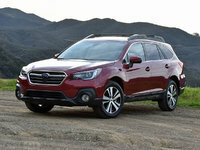 Users ranked 2018 Subaru Crosstrek against other cars which they drove/owned. Each ranking was based on 9 categories. Here is the summary of top rankings. 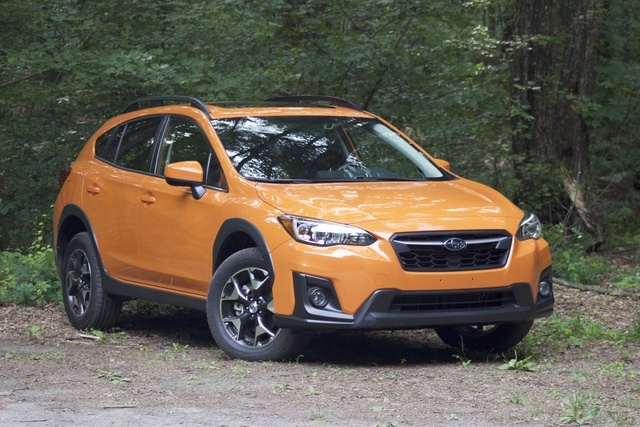 Have you driven a 2018 Subaru Crosstrek? Displaying all 4 2018 Subaru Crosstrek reviews. The Crosstrek is a nice car with a very good symetrical all wheel drive system. Which mean youll never get stuck in Winter with it. Howerver, I felt it not enough powered: the CVT gearbox is whining all the time when you accelerate, and you need to planify in advance for passing a car. The interior looks solid but outdated. Overrall a good 4wd value car, reliable and somehow cute. Power Ranked 2018 Volkswagen Golf Alltrack SEL 4Motion AWD better. "The direct injection 1.8L turbo of the Alltrack 4 Motion delivers 199ft Torque at a very low RPM (1600). This gives this car plenty of power. While the Crosstrek has also a 2.0L but not turbo. So only 165 hp at 5000rpm and a weak 145 ft torque at 4000 rpm makes it very slow and feels the car heavy." Back Seats Ranked 2018 Volkswagen Golf Alltrack SEL 4Motion AWD better. "More space for the knees and shoulders for two big teenagers in Alltracks backseat. And the seats are so much comfy by themselves that you cant even compare." This Crossover starts low but the options add up quickly but won out over all after the test drive. Reviews say it has no power but compared to the HR-V, no contest! What a pleasant surprise to get behind the wheel of the new Crosstrek. The handling is amazing, the ride is smooth, the cabin is quite, and the dashboard layout is easy to read and everything within easy reach. My previous car was a German luxury brand and that was a great car. The Crosstrek is better for my current needs. I was concerned in reading reviews about the power. Not an issue at all. I was surprised at how quick this nimble car is. Fun to drive in the urban jungle or in the back roads in the country.